Andrej is responsible for managing Compliance team and products within Bureau van Dijk`s office in CEE. He is experienced in providing data solutions for third-party due diligence, AML/CTF, client on-boarding process, portfolio sanctions screening and compliance monitoring. Effective due diligence and external data utilization into compliance programs are the main focuses as well as data implementation of regulatory requirements related to AML directives and anti-corruption acts. 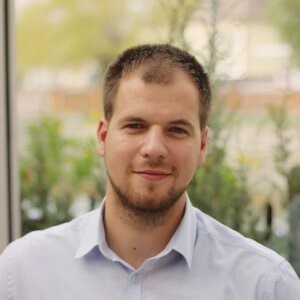 Andrej is a member of International Compliance Association and BvD Compliance Global Practice Group and has the Advance Certificate in Practical Customer Due Diligence as well as AML from ICA.